SKU: AC4113. 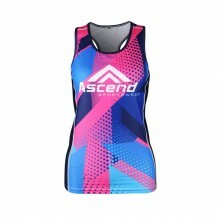 Categories: Custom Sportswear, Cycling, Wind Vests, Elevate. Our Elevate™ Wind Vest is made from our 80gsm Cool Shield™ shell fabric, making it a wonderfully lightweight windbreaker. 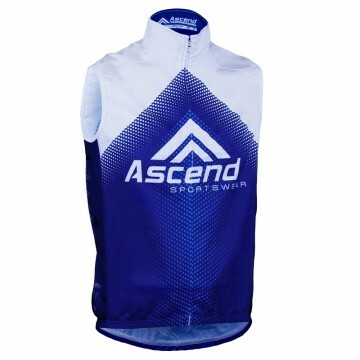 This means it will keep you safe from wind-chill on your ride, while still offering limited breathability to keep from getting too stuffy––and, it won’t weigh you down. 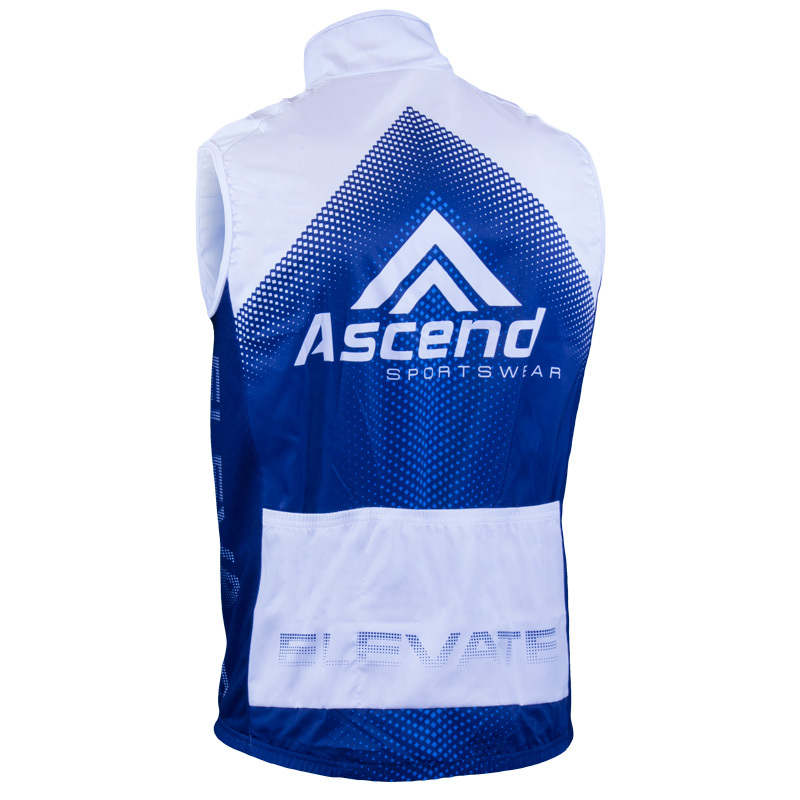 Elevate™ cycling wind vests use our Elite YKK full invisible zipper so your graphics and artwork are seamless and uninterrupted for a great look! 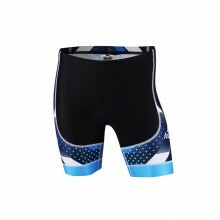 It also comes standard with 3 rear pockets for ample storage. Cool Shield™ is a lightweight fabric at just 80gsm, that offers good wind protection without adding weight to your load. 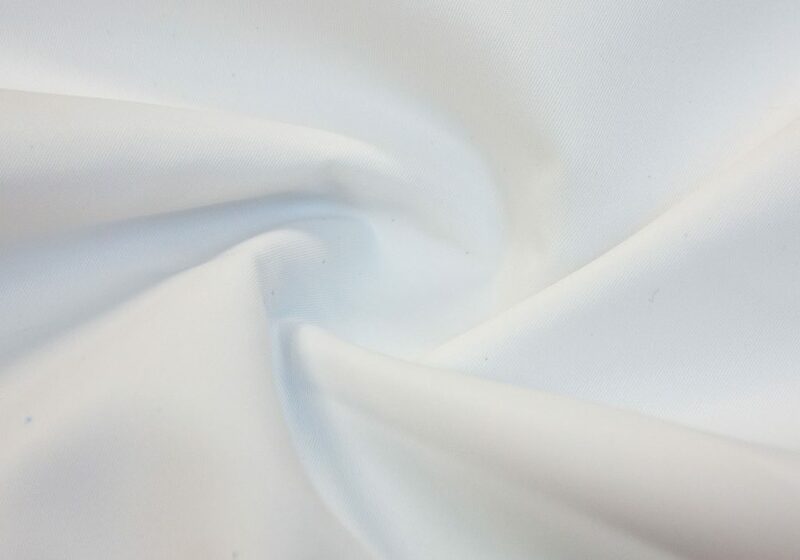 Although not as breathable as some of our more advanced Italian membrane fabrics, Cool Shield™ is great for the budget-minded enthusiast, with breathability to help limit heat-trapping, and great wind protection. If you are looking for an affordable basic shell, look no further.